Panel discussion of selected representatives from communications agencies and company employees dealing with them. 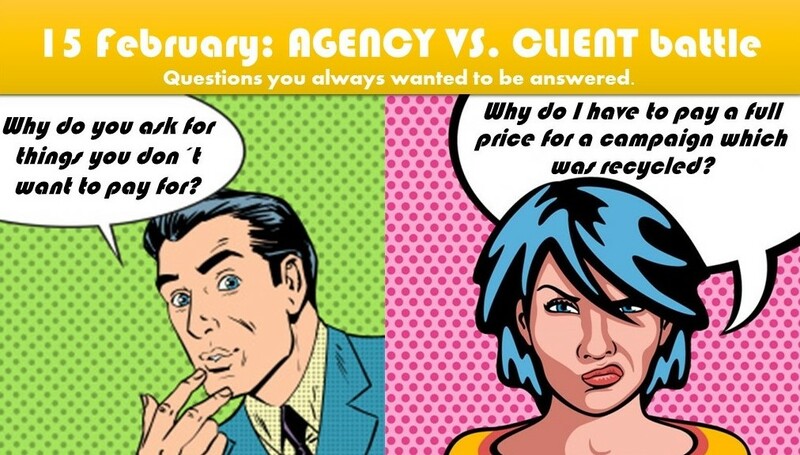 Questions you always wanted to ask your agency/ customer but due to certain reasons didn´t. Why it´s not popular nowadays to pay the agency for its servise? Whole fault is it? Client sets its product price, customer pays it. Why everybody in agency is so comoditized? ATL, BTL, digital, PR, Activation, Production...?